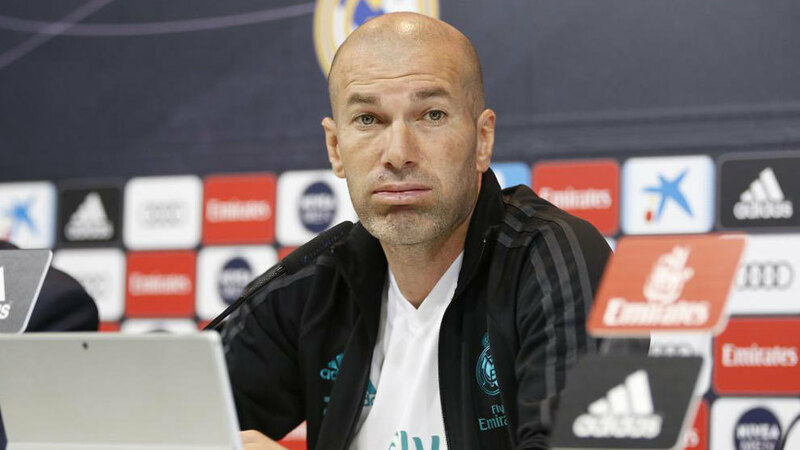 Though the coach admitted that certain feelings towards Los Blancos have always existed, the Frenchman believes that it’s getting worse day by day. “Antimadridism already existed and it’s getting worse every day,” he said to reporters at this pre-mach press conference. “There have always been all these things, especially at particular times. Back in January, Real were negotiating with Athletic for their keeper, Kepa, and Zidane was asked why he vetoed the deal. “At the time we didn’t have to sign a goalkeeper,” he continued. After Wednesday’s game, Real can rest until the Champions League semi-final first leg against Bayern Munich, and Zidane is confident of progressing to another final. “We will do our job and the referee will do his,” he added.